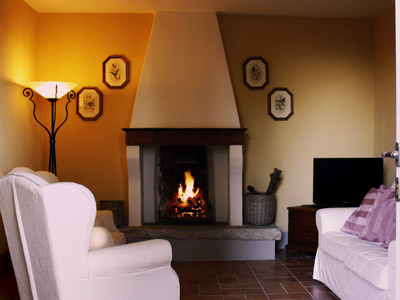 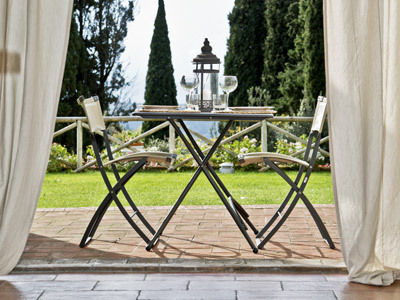 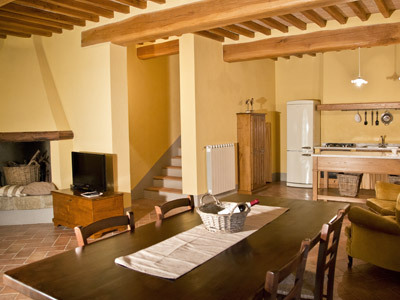 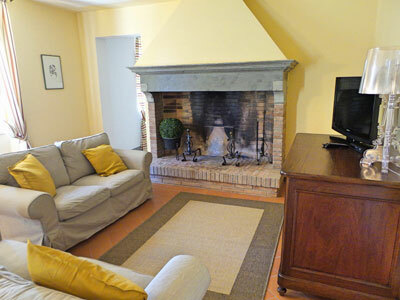 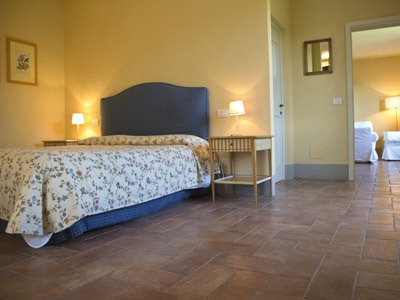 The main structure of the Podere is made up of a farmhouse and a barn connected to it, from which were obtained 7 apartments of various sizes, furnished and finished with care in according with the most fine Tuscan flavour and uniqueness to make every stay comfortable and exclusive. 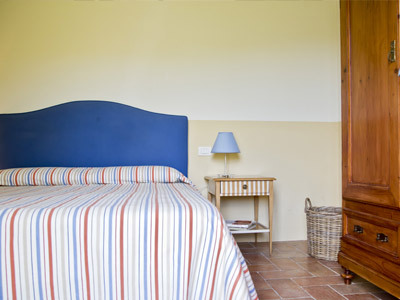 All homes are equipe with private entrance that offer our guests maximum privacy without giving up the many areas of leisure activities such as swimming pool and terrace with incredible views of the hills that surround the farm. 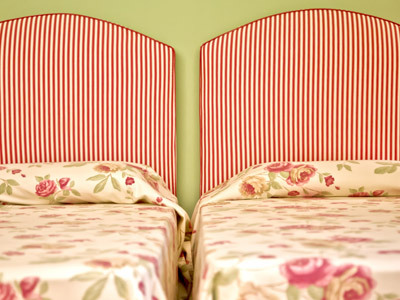 The residences are equipped with all the linen from home such as kitchen towels and dining room, towels and bedding.